Although I struggle with the fact that the Aussies have pretty much dominated The Ashes during my adult years I’m more than happy to concede that the Britpop Revivalist movement is being firmly led by three lads from down under. 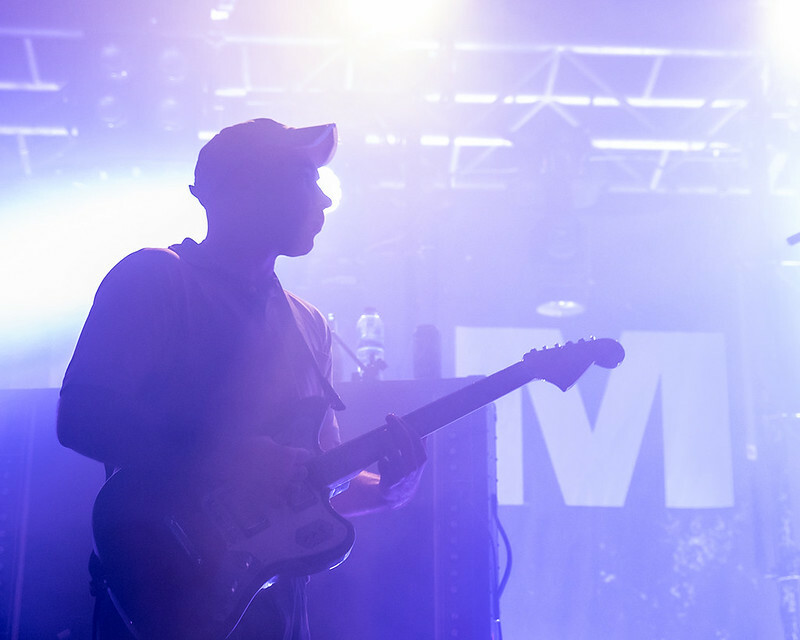 Made up from the remnants of previous band DMA’S are a Sydney three piece consisting of Johnny Took, Thomas O’Dell and Matt Mason. Debut album, the exceptional ‘Hills End’, landed on these shores in February 2016 to wide critical acclaim and several Oasis comparisons. The band are on the road (they always seem to be gigging somewhere) on the back of second album ‘For Now’, a more rounded, mature album. The sound of a band embracing more influences and stamping their own mark on the music world. Live the band is fleshed out to a six piece and that new found maturity has found its way to the stage. A band with supreme musicianship and confidence with the almost angelic voice of Thomas O’Dell to the fore. 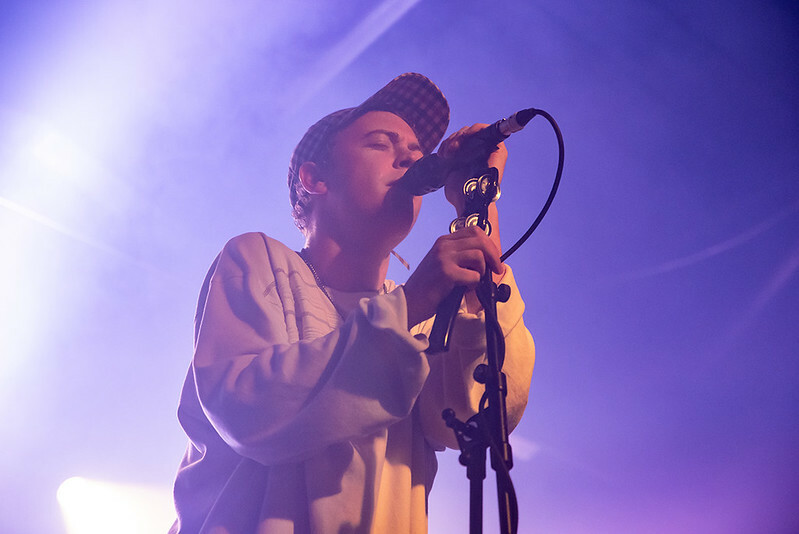 Thomas is sparing with any spoken communication with the audience, it’s not until eight songs into the set we get the obligatory “Hello Sheffield” but with songs as good as these then why wouldn’t you just let the music do the talking? We get a 16 song set more or less evenly spread over the two albums but we open with ‘Feels Like 37’, from their eponymously titled first EP then it’s straight into the title track from the new album. It’s relentless as song leads into song, each one, including the new songs, sung back with gusto from a sweaty, heaving Plug. 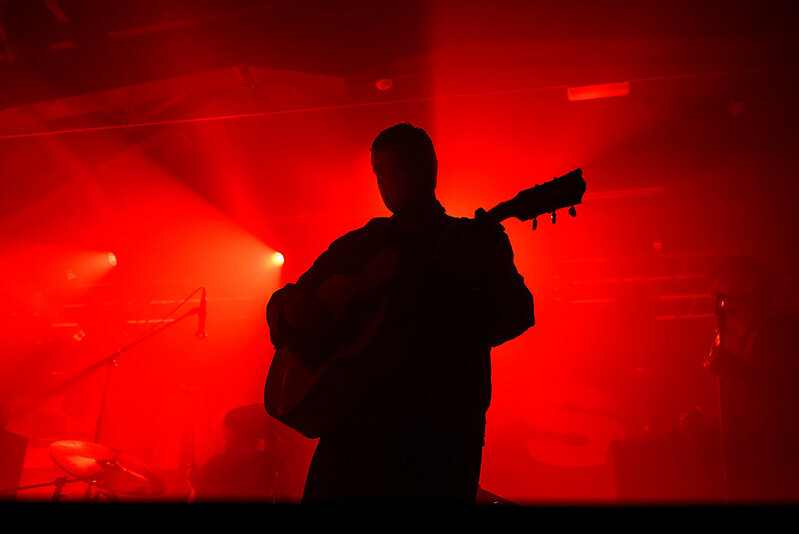 There are no histrionics from DMA’S, it’s effortlessly cool up there. Thomas needs to merely spread his arms to elicit wild responses from the throng. It’s a joyous occasion, band and crowd determined to have the best night they possibly can. For me they are at their finest when they slow things down, recent single ‘In The Air’ is achingly beautiful, Matt Mason’s echoing guitar filling the room as Thomas’ frankly haunting vocals reach out to every soul in the room. The closing coda “Oh no, she don’t need anyone” is sung back at the band rapturously. Having said that when they rock out it’s still a spectacle to behold. ‘Warsaw’ and ‘Time & Money’ batter the crowd almost into submission. They can be a true powerhouse when they want. They slow things down again with ‘Delete’, the song that broke them in the UK. Johnny Took (who can make an extraordinary sound come out of an acoustic guitar) strums the opening notes as the whole crowd scream. Dry ice fills the stage, the back lighting almost obscuring the band, Thomas, arms stretched again, lets the crowd take the chorus. It is staggering. I’m absolutely certain this is how religions begin. 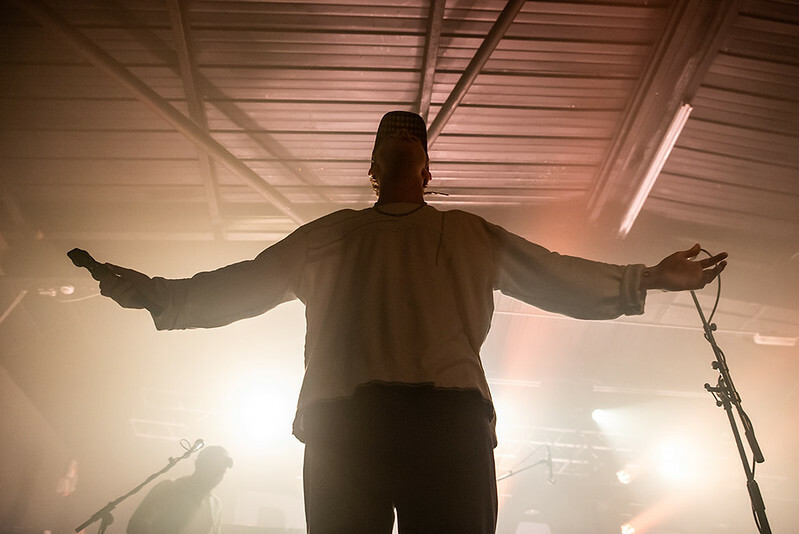 As the song reaches its magnificent crescendo The Plug is awash with people on shoulders, smiling faces everywhere and everyone belting out the words as if their lives depended on it. It truly is one of the greatest gig moments I’ve ever witnessed. 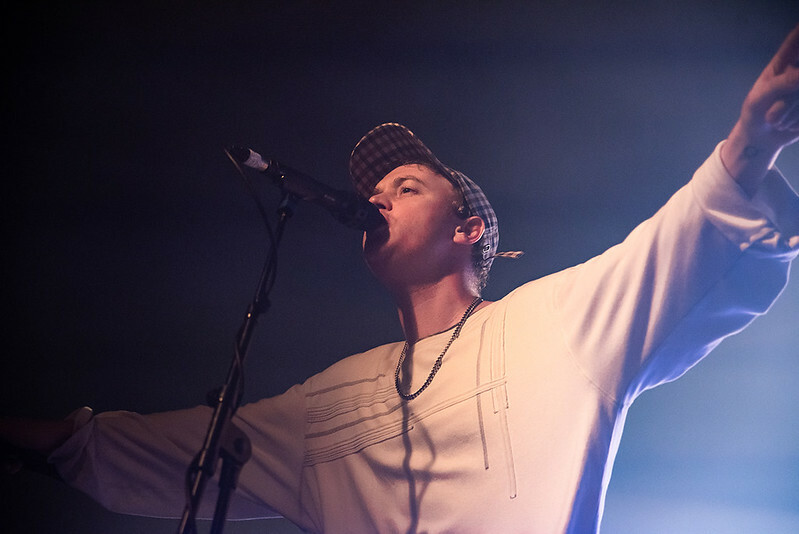 There’s no respite as they dive straight into latest single ‘Do I Need You Now?’ for me the weakest song on the new album but live it takes on a more vibrant mood which sums up DMA’S. They are a band you HAVE to see live. They close with the final track from ‘For Now’, the anthemic ‘Emily Whyte’, another slow burning, builder of a song. I’m frantically checking my watch now. Issues on the trains mean my last train is somewhat earlier than usual and I’m already looking at a frantic yomp to the station. The band come back out and launch into ‘Play It Out’ from ‘Hills End’ and I make the decision to see out the show and risk having to sleep on the station. I’m not missing this. 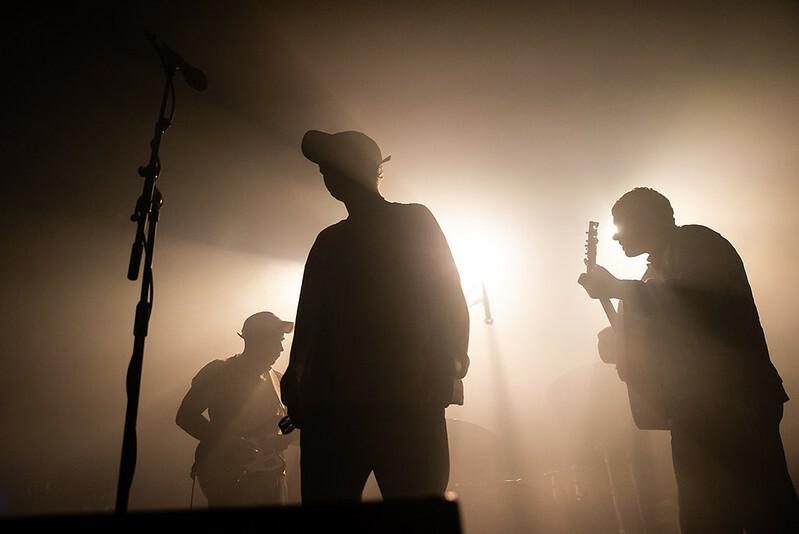 The encores consist of two more songs from the debut album, ‘In The Moment’ and ‘Lay Down’, the latter has one of the most infectious hooks you could wish for. The Plug is a giant mosh pit with bodies flying everywhere as the band fire the final song home. It’s a deliciously fitting end to what has been a spectacular performance.